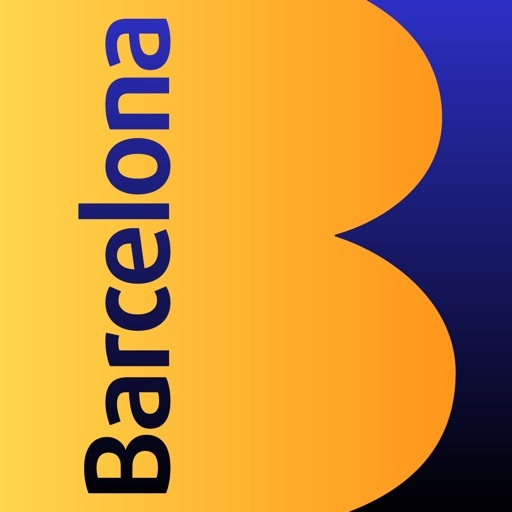 The must-have app if you want to get the most out of your trip to Barcelona! 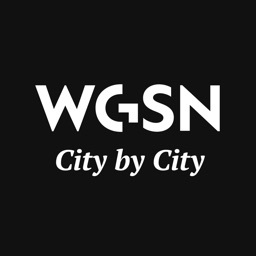 - 2017 version. 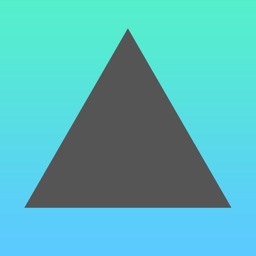 This latest version has been completely updated. 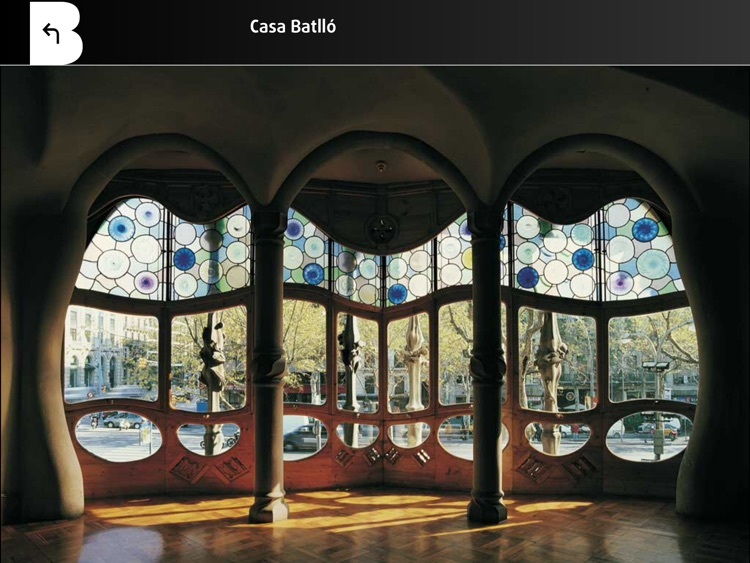 Enjoy Barcelona, the city of Gaudí and FC Barcelona. Enjoy its museums (Picasso, Miró, Dalí, Tàpies) and spectacular beaches, its hotels and restaurants, famous for their avant-garde gastronomy with traditional roots, and its Shopping Line (a shopper’s paradise) of more than 5 kilometres. Turisme de Barcelona, through more than 1,500 practical references, 350 photos, maps of the city, the metro and the Bus Turístic, among others, guides the user through the cosmopolitan atmosphere of the city and through the colour of its districts; through its fantastic museums and concert halls; its magnificent beaches, parks and gardens; and its offer of fine food, hotels, shops, theatre, music, sports and festivals. 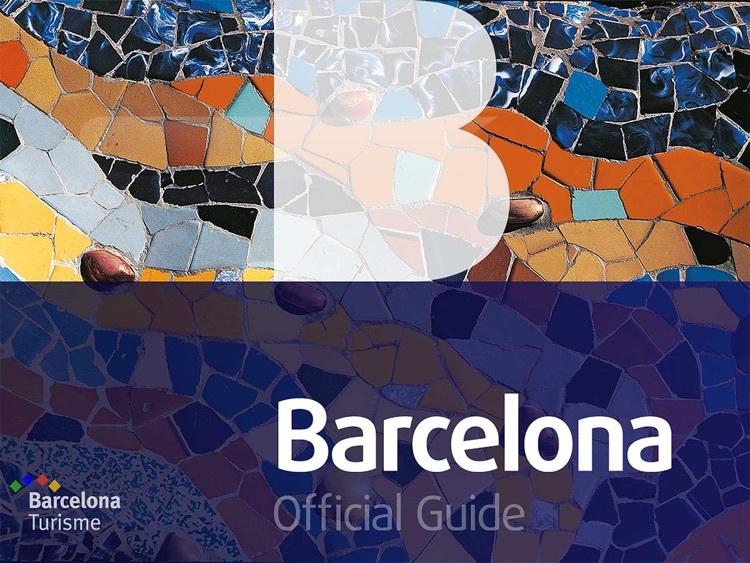 As well as the Welcome to Barcelona sections, with all the practical information required for the traveller, and Don’t miss, with the city’s Top 20 and its World Heritage Site monuments, the Barcelona Official Guide application offers the possibility of navigating around areas of interest: Gothic Quarter, La Rambla, El Born and La Ribera, Gràcia, Eixample, etc. 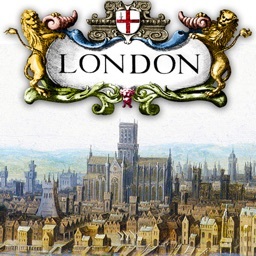 ; or by themes: accommodation, restaurants, shops, bars and cafes, museums, leisure, etc. In each section the user can select the references in alphabetical order, by distance from their location, by areas or other criteria such as price or type of cuisine in the case of restaurants, by dates in the case of festivals or sporting events, or by speciality in the case of shops. In the reference to each establishment, as well as a readable and accurate description, the Barcelona Official Guide application provides the website and telephone number (and the connection or automatic call if it is online), its location on the map of Barcelona, how to get there using public transport, as well as the timetable and cost if this is the case. 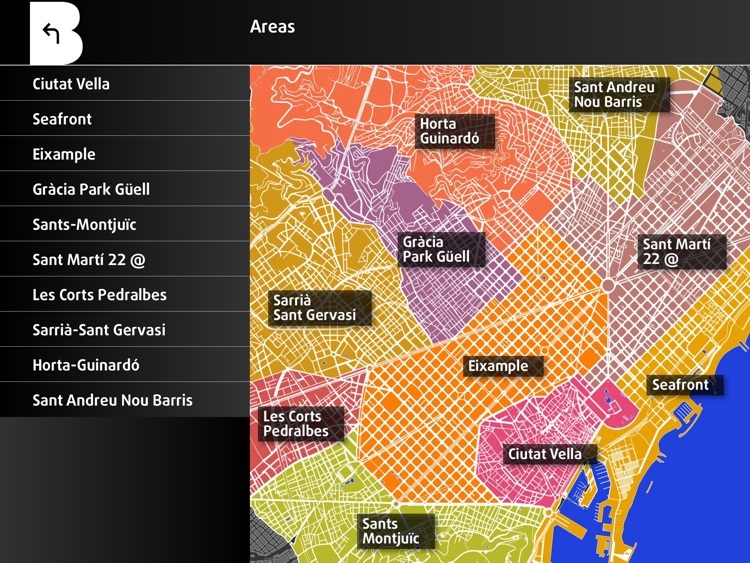 All this is designed (including a favourites section that the user can create themselves) to plan the trip to Barcelona conveniently and efficiently in accordance with the needs of each person: affordability, cultural, sporting, gastronomic interests…; if travelling with children or in family; if they have a visual, mobility or cognitive disability; days available, etc. 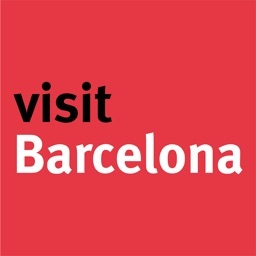 It is even possible, if desired, from the BCN Shop reference of the Welcome to Barcelona section, to reserve online flights and accommodation, hire guided visits or buy tickets for museums, monuments, attraction parks or tickets for performances of opera, flamenco, classical music, dance, sporting events, etc. 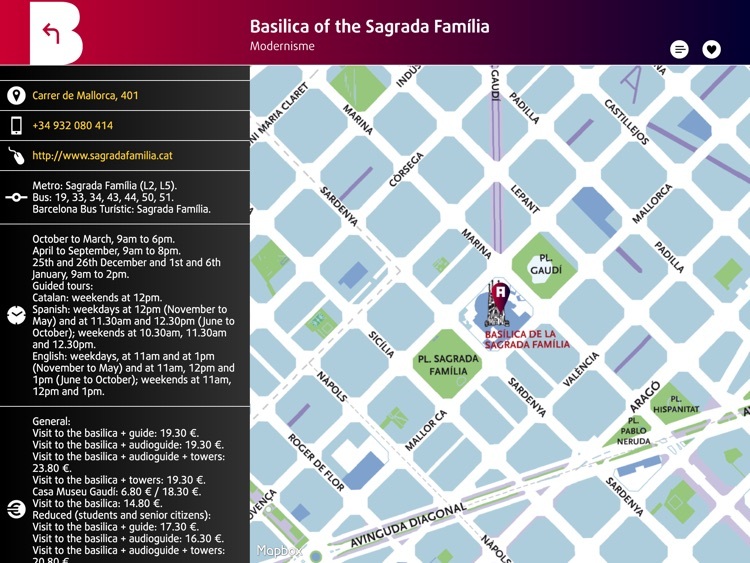 If you are already in Barcelona, with the map of the city, or the metro network, or the Barcelona Bus Turístic and others, and from the references of each monument, museum, building, shop, restaurant, beach or garden in the city, the Barcelona Official Guide application will keep you informed about everything you need, that interests you or which is closest to you, in order to enjoy the capital city of southern Europe 100%.